Keeping you up-to-date with the developments in this new Satellite group within Rotary Social Innovation South Wiltshire. Plus some specific news and opportunities that would be good if we can share with prospective members. COULD YOU BE A MENTOR ? Dolphins’ Den is a project that supports people with a learning disability and autism to set up their own business. It is made up of workshops, one-to-one mentoring and a celebration event, where we celebrate what people have achieved during the project. We believe in people’s ability to achieve their full potential, that self-employment should be an opportunity for everyone, and that with your help we can make it happen! Are you interested in helping others to learn new skills, achieve goals, grow in confidence and become more independent? Would you like to take on a new challenge, share your own experiences and support someone to bring their business idea to life? Help someone to achieve something great! 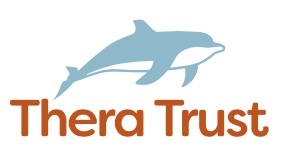 Dolphins’ Den Project from Thera Trust on Vimeo. We are truly thankful to all our wonderful mentors, that give their time to help and support others to really make a difference to their lives. We have stories that we can share about our previous mentors and their experiences, which we hope are inspiring to others who may also be thinking of becoming a mentor. 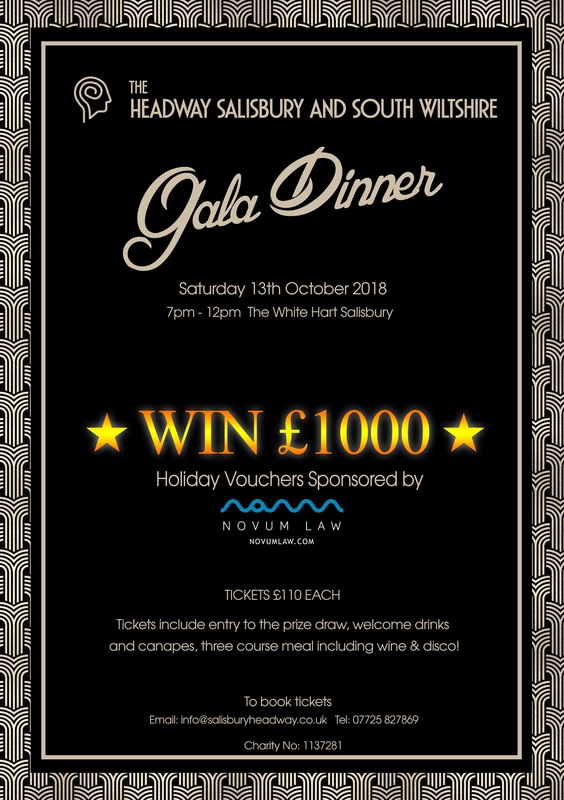 Take a look at the Innovia Website for more details. To keep in touch with activities in the Amesbury area, you might like to read the Community Matters produced by the Community Engagement Manager Dave Roberts. Are you interested in connecting with our new Rotary offer for the 21st Century, then take a look at our different ways of doing so on our Connect website pages.